You know that the eyes are the most attractive of features on your face and eyes with long lashes add a certain charm to your personality. You will be happy to know that at Shumaila’s we offer you LVL Lashes. May people haven’t heard about it yet, and if you’re one of them, then you should know that the remedy of your small eye lashes is here. If you want to add a volume, length and lift your eyelashes to a certain length, then grab your phone and book yourself an appointment at Shumaila’s. There is no denial to the fact that women with small eye lashes are mostly sick of fake lash extensions, use of mascara to make their lashes look bigger and adhesives. So, in this modern age where you can get your solution easily, you will be happy to know that you can free yourself from all these because LVL Lash Extension at Shumailas is a natural treatment which has literally taken the beauty industry by storm. 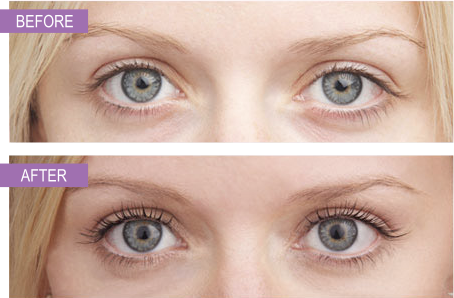 You will be surprised to know that LVL Lash Treatment just takes 40 minutes. However, its effects are natural and long lasting. If you want to have a chic look, then here is your solution. 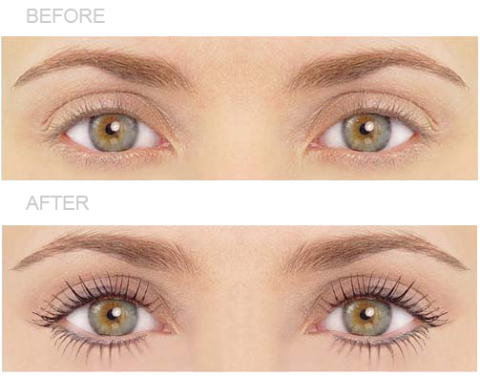 Unlike lash extensions LVL Lash lift at Shumaila’s is designed to enhance your natural eyelashes. This treatment includes the straightening of your natural eyelash rather than curling them. This creates an illusion of thick, long, voluminous and lifted eyelashes. You must be thinking that if LVL Lashes are designed to make use of your natural eyelashes, then it may be a difficult treatment to deal with. Well, this is not the case here, because LVL Lash Extension is very easy to maintain. You don’t need to give any special treatment to your eyes after this treatment and continue with your daily routine as usual without any problem.